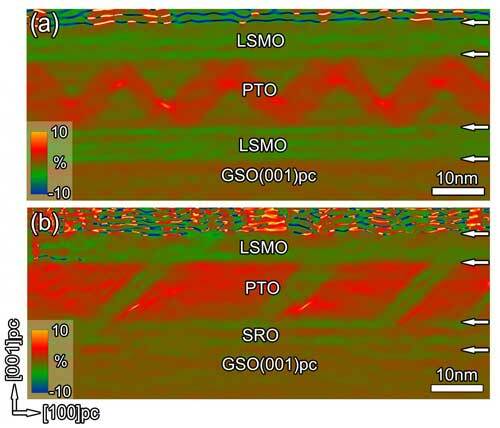 Scientists have disproved the theory that oxide electrodes destabilize ferroelectric phenomena called flux-closure domains in ferroelectric thin films. 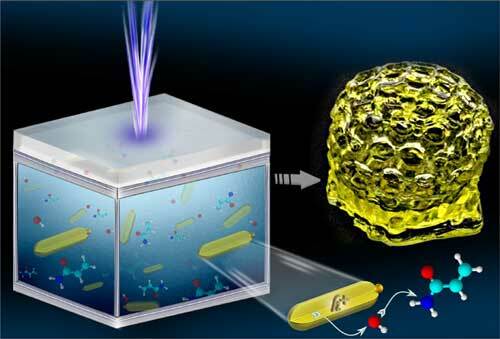 Researchers have created a new material that inhibits biofilm formation of a virulent superbug. 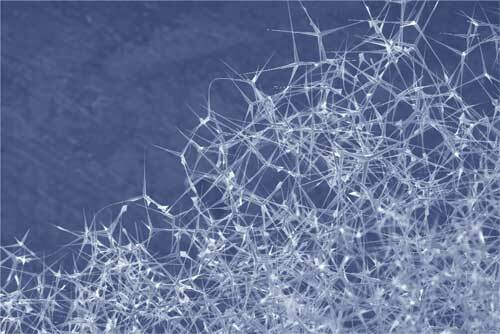 These novel nanoparticles could allow for the creation of bio-friendly 3D printed structures, further the development of biomedical accessories and drive progress in traditional industries such as plastics. 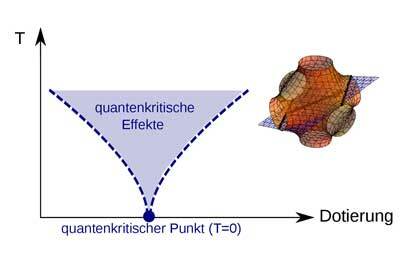 The peculiar characteristics demonstrated by 'quantum critical points' at absolute zero remain one of the great unsolved mysteries of science. After bending, the tetrapods automatically retain its original shape, without suffering any damage. 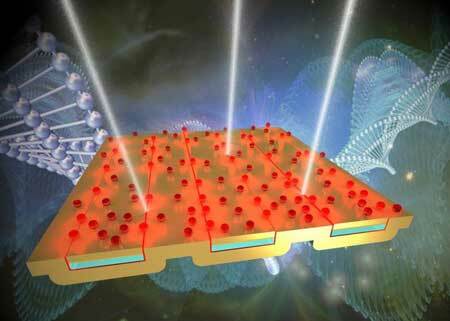 New optical device could help detect drugs, bomb-making chemicals and more. 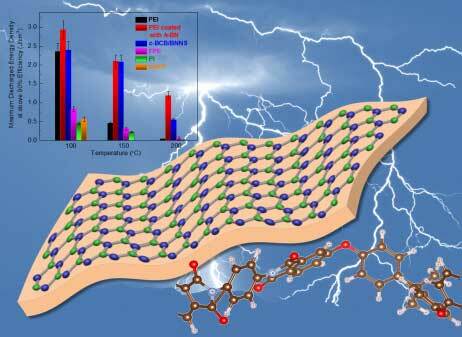 Researchers discovered a new class of cheap and efficient catalyst to facilitate the water splitting process. 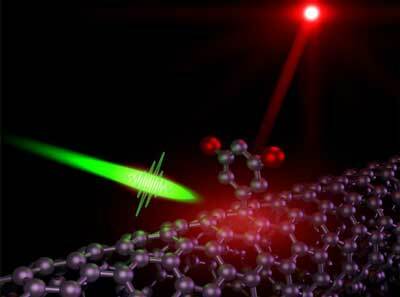 Single-photon emitter has promise for quantum info-processing. 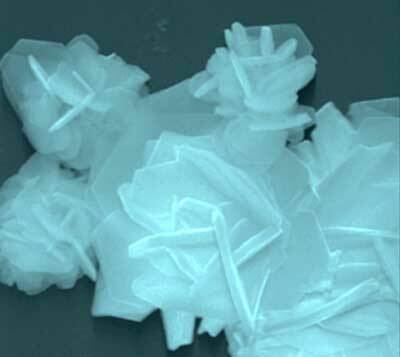 A newly discovered collective rattling effect in a type of crystalline semiconductor blocks most heat transfer while preserving high electrical conductivity. Experiments in dogs, rabbits and monkeys show the efficacy and biocompatibility of a new MRI/MRA contrast agent in detecting stroke. 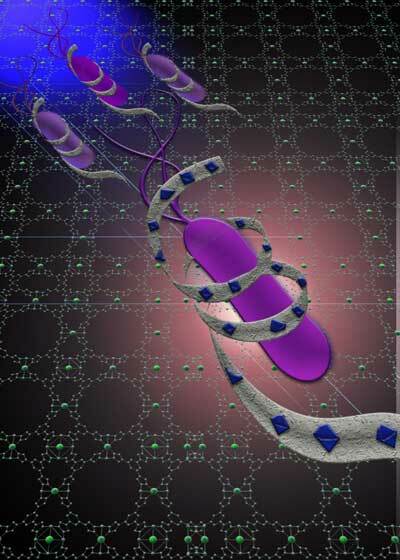 A new, lightweight composite material for energy storage in flexible electronics, electric vehicles and aerospace applications has been experimentally shown to store energy at operating temperatures well above current commercial polymers. 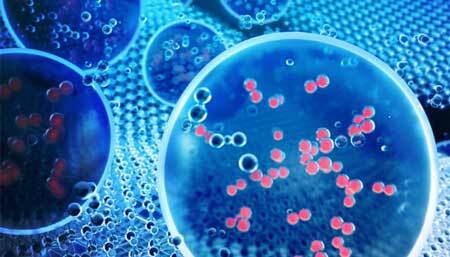 Scientists have predicted and created new two-dimensional electrocatalysts to extract hydrogen from water with high performance and low cost. A serendipitous discovery lets researchers spy on this self-assembly process for the first time. What they learn will help them fine-tune precision materials for electronics, catalysis and more. By better understanding the behavior of water in its smallest form, researchers could be improving the efficiency of removing condensation in a major way. 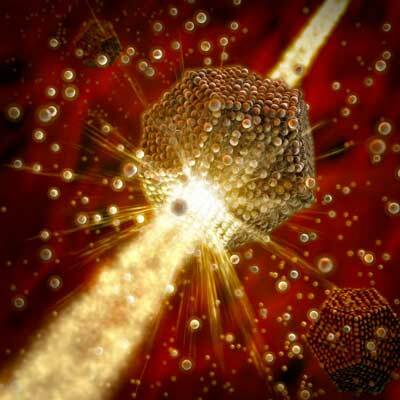 A research group succeeded in developing precisely controlled alloy nanoparticles 'multimetallic nanoclusters (MNCs)' made of three metals: copper, platinum, and gold. They also discovered that MNCs show catalytic activity that is 24 times greater than commercially available carbon-supported platinum catalysts in the oxidization of hydrocarbons using oxygen in the air. 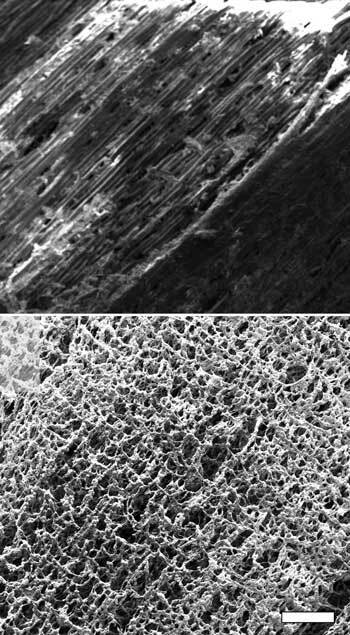 Scientists used a laser to blacken a thin film pattern onto a block of pine. 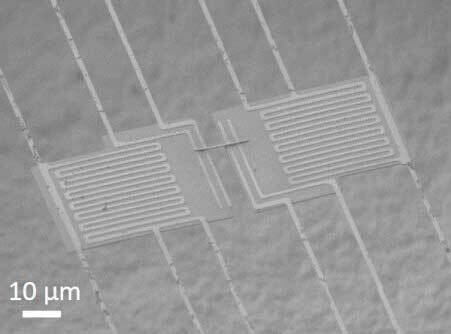 The pattern is laser-induced graphene.